In 2017 fax remains one of the most important communication tools in the world. Yes, we have laptops and smartphones, but still many offices still use fax for urgent documents. Due to modern technologies, you don’t need to invest money in buying a fax machine in order to send documents. These days you can receive and send free fax online via email without a fax machine, paper or toner needed. 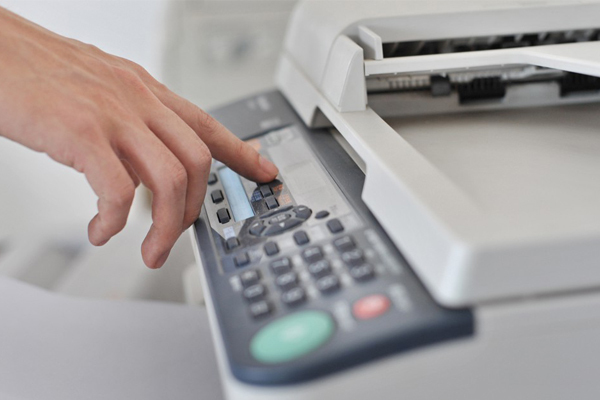 If you are looking for alternatives of how to send a fax online? 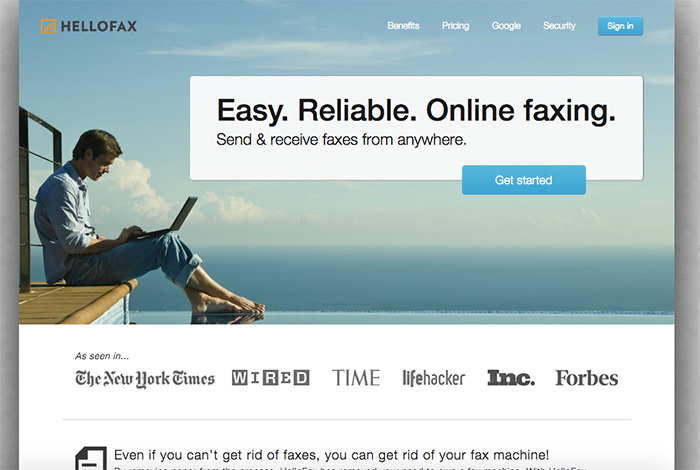 In this post, we have collected 7 useful websites allowing you to send fax online for free. 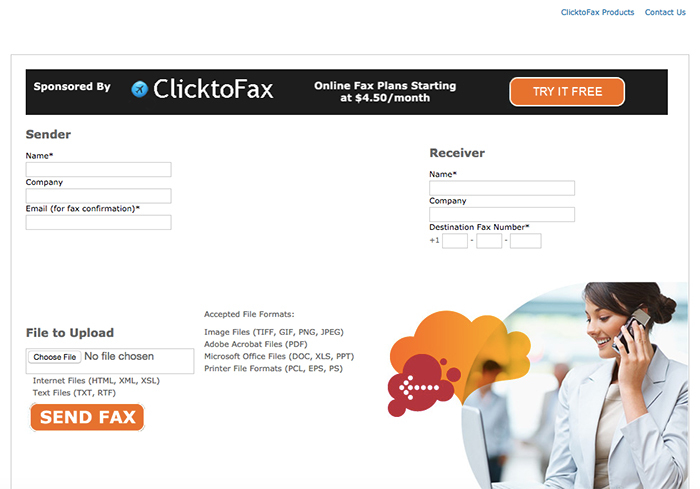 You can add your text or document for sending via fax online using these tools. 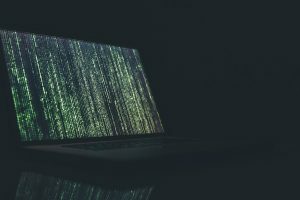 These services will provide you a fax number to send and receive fax files, and then these files will be turned into digital documents and sent directly to your inbox. 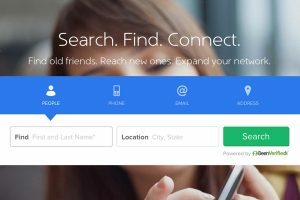 This amazing online service allows you to send files via fax without their branding on the layout. Besides, the site does not use ads on their homepage as well. It’s free but limited: you can send only 2 free faxes per day up to 3 pages. Also, it’s limited to USA and Canada. Your files can be stored in the system up to five days. 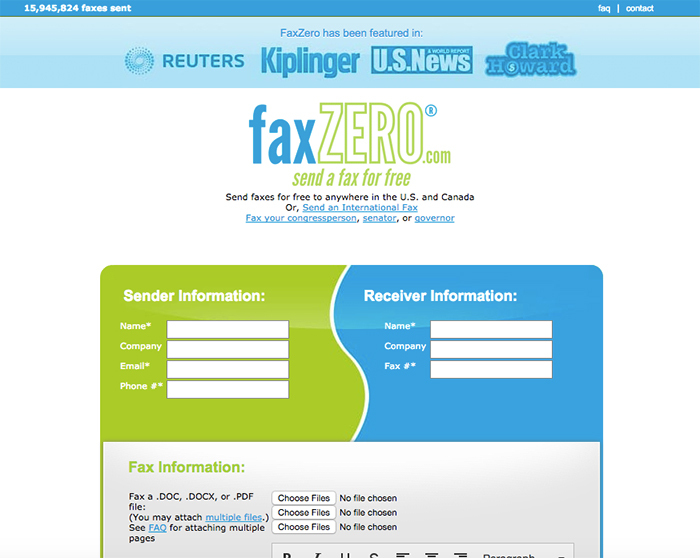 Fax Zero is a free fax service online which you can use to send files to U.S. and Canada only. The system has already sent over 15,000,000 fax files, so you can rely on it. You can add your own text or files .doc, .Docx, or .pdf. 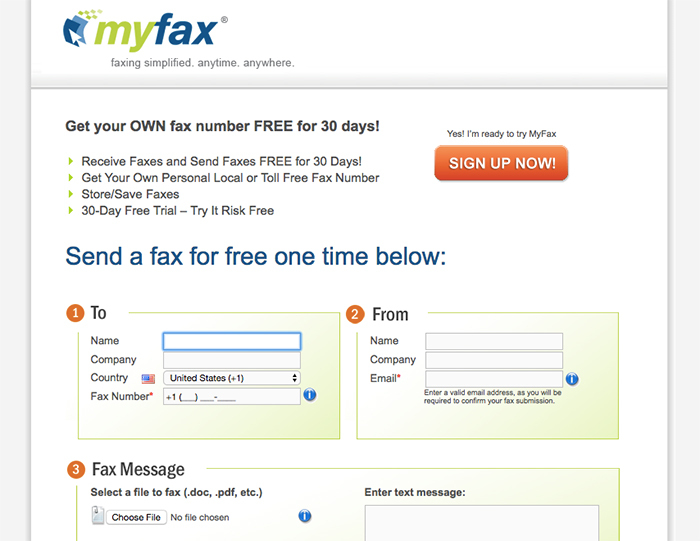 In order to send your first fax just signup with your email address. You can send 3 pages along with a cover per one fax. 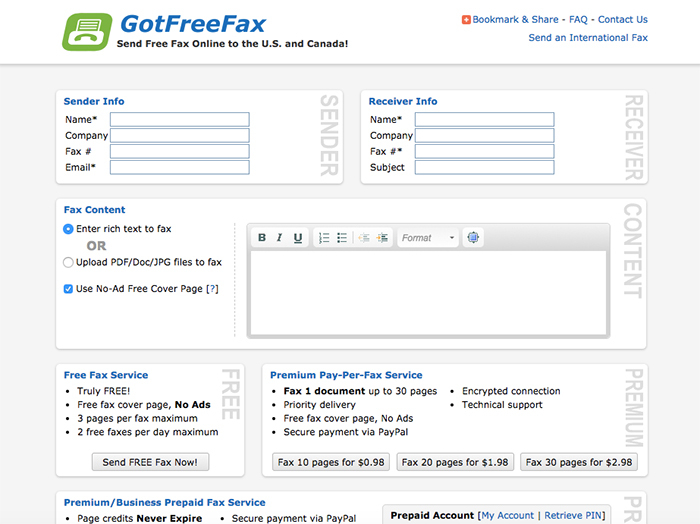 PamFax is free to join, and right after registration, you get 3 free fax pages. You can upload files from your Dropbox or Google Drive. It’s a perfect option for sending one fax, but if you decide to buy one of their pricing plans, you’ll get your personal fax number. If you join their Professional or Basic pricing plans, you can send an unlimited number of files via fax. If you need to send files internationally, not only to U.S. and Canada, you need to try MyFax. You can send and receive fax files for free for one month. All you need to do is confirm your email address to join. You are allowed to send Microsoft Word, Excel and Powerpoint files, in the following formats: .pdf, .tif, .gif and .jpg. 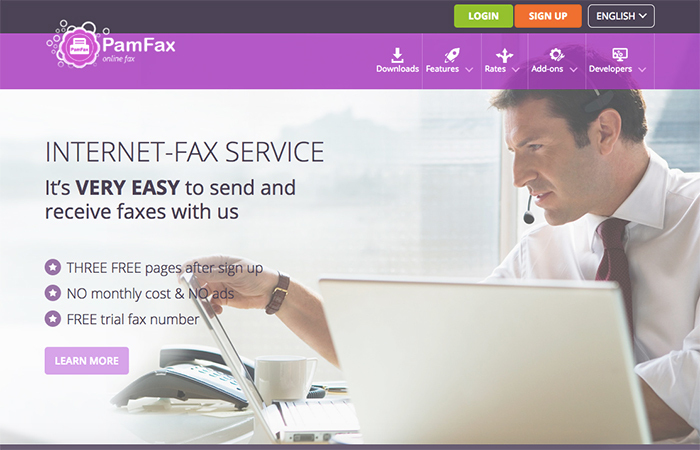 You can send free faxes to over 40 countries. The main advantage of this fax service is that you can send various files in various formats, such as image files (.tiff, .gif, .png, and .jpeg) Adobe Acrobat files (.pdf), Microsoft Office files (.doc, .xls, .ppt), printer file formats (.pcl, .eps, .ps), internet files (.html, .xml, xsl), and text files (.txt, .rtf). Try their free trial to get started, but when 30 days end you need to pay $4.50 month. 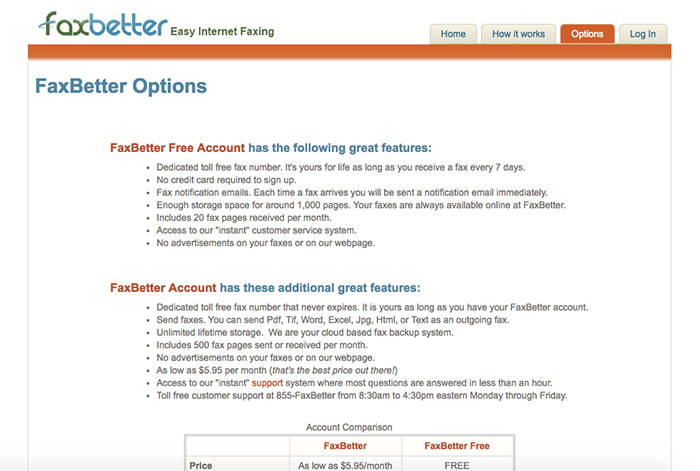 FaxBetter Free provides you a proper toll-free fax number for receiving up to 50 pages per month along with email notifications each time you receive a fax. To keep the free fax number you need to receive at least one fax per day during 7 days. And remember, notifications to email feature is free only during 30 days of trial. 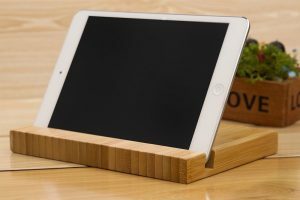 The service can store up to 1,000 pages on their site, so you can access them anytime. Every time you receive a file via fax, this service will send you to your email in PDF format, which means you need no paper! In order to use this service and send free faxes to international numbers, you need to have Gmail account to sign up. 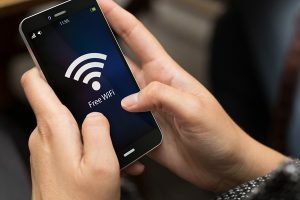 You can try their service for free during a month, and if you like it, you need to buy their pricing plan starting at $9.99 per month. You can also add your signature to the docs you send.